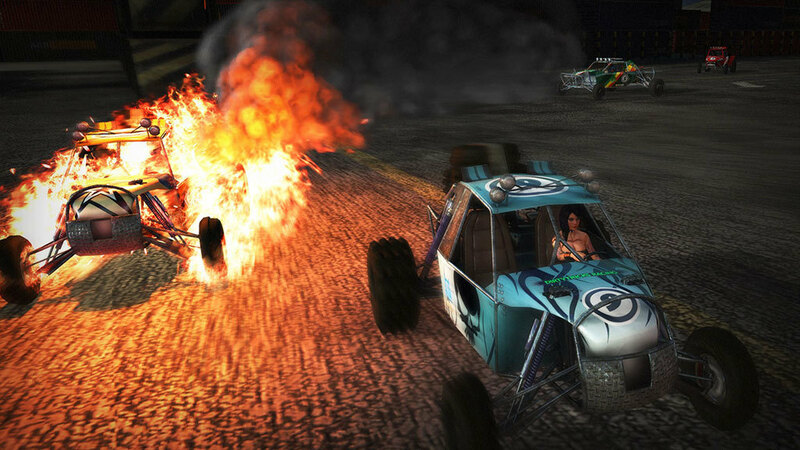 Blast opponents off the road with Fireburst, an explosively fun fast-paced arcade style racing game with fantastic graphics. 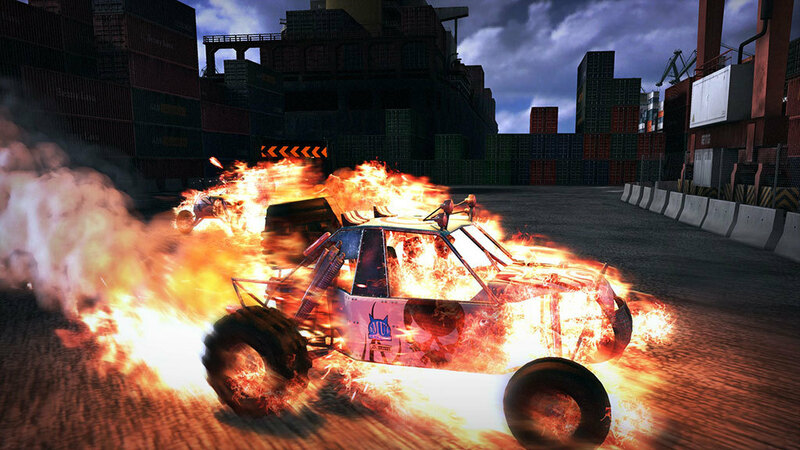 Blast opponents off the road with Fireburst, an explosively fun fast-paced arcade style racing game with fantastic graphics. 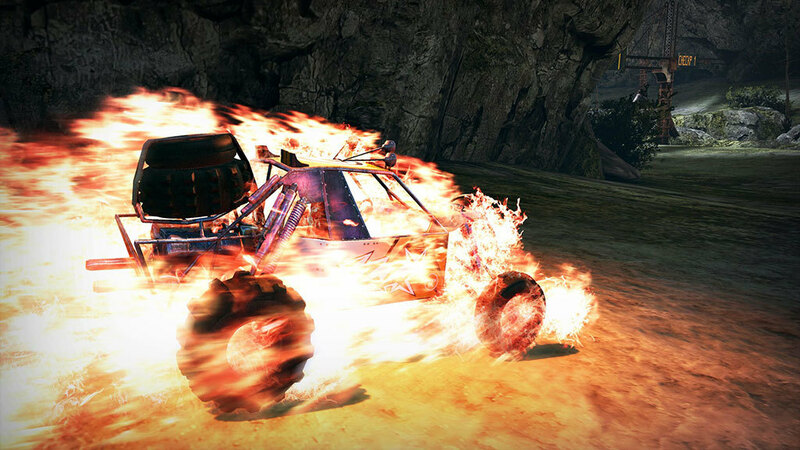 Rev up to scorching speeds to outrun opponents on a dozen different tracks, setting them ablaze in your flaming wake thanks to our exclusive Fireboost technology. 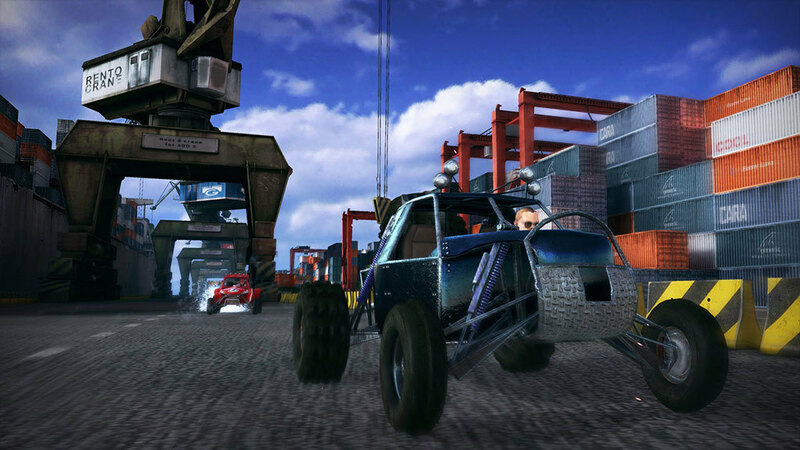 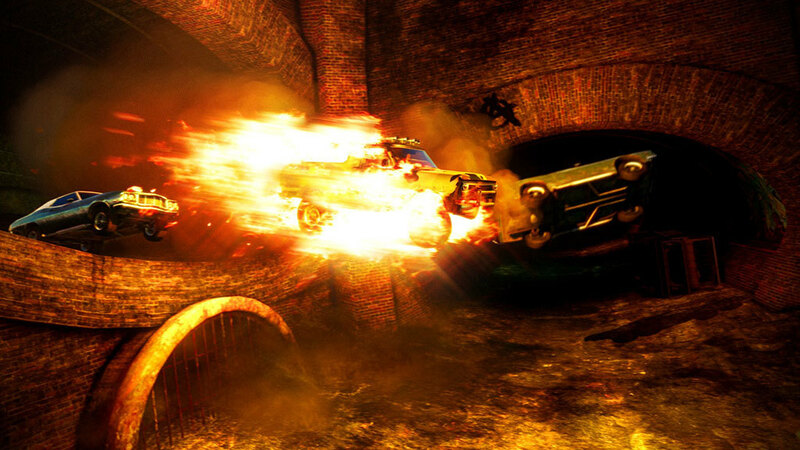 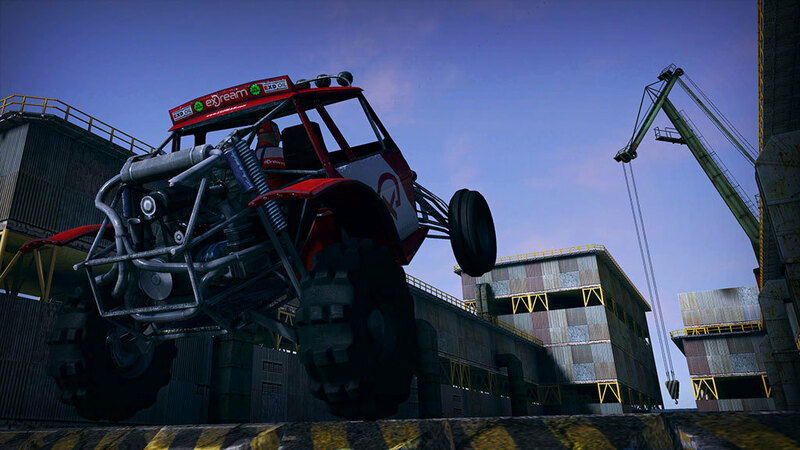 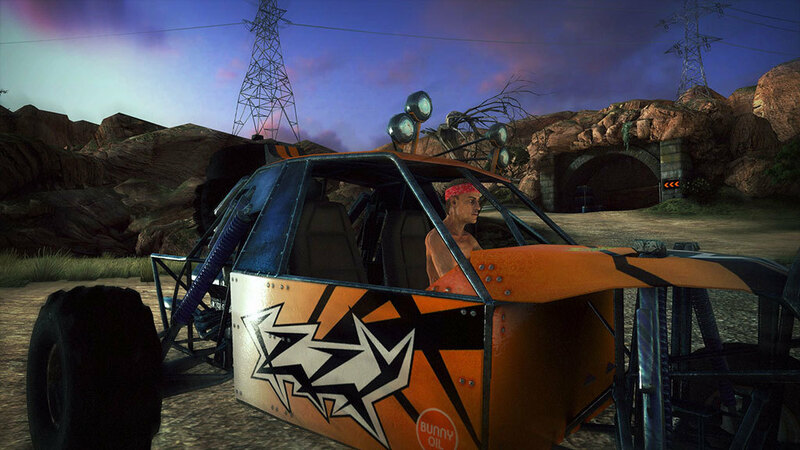 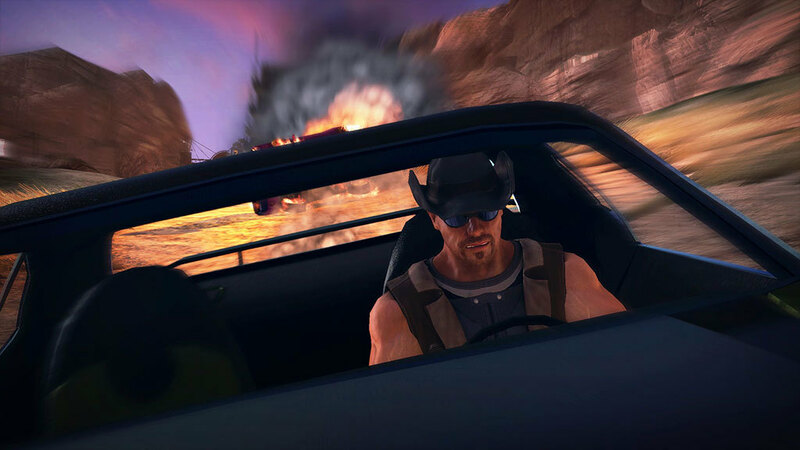 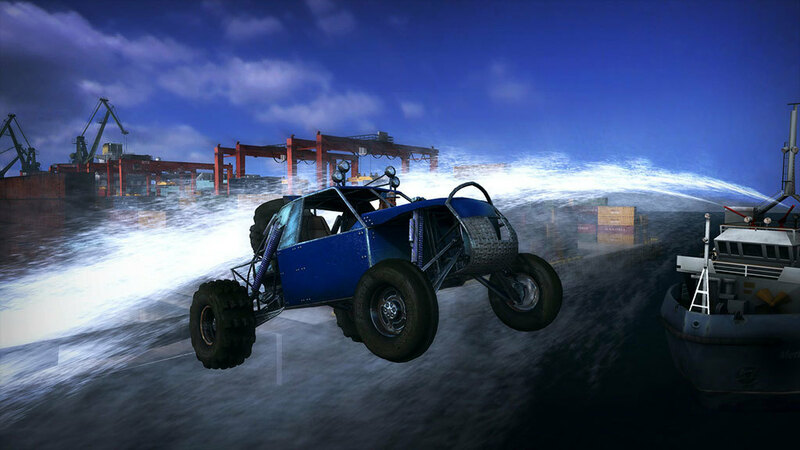 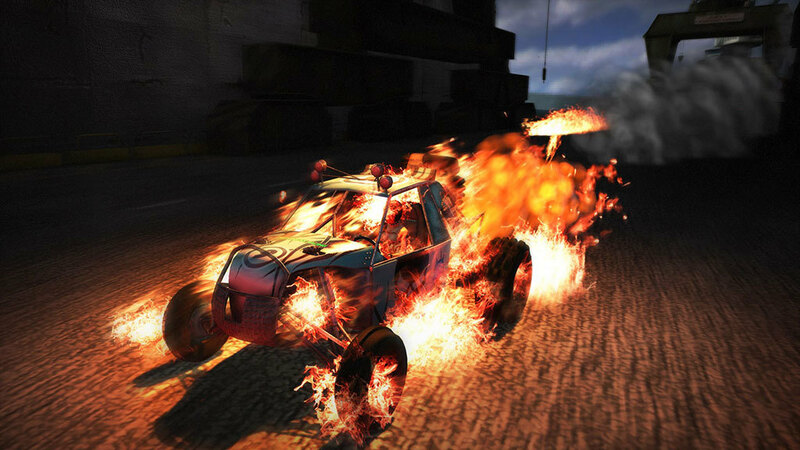 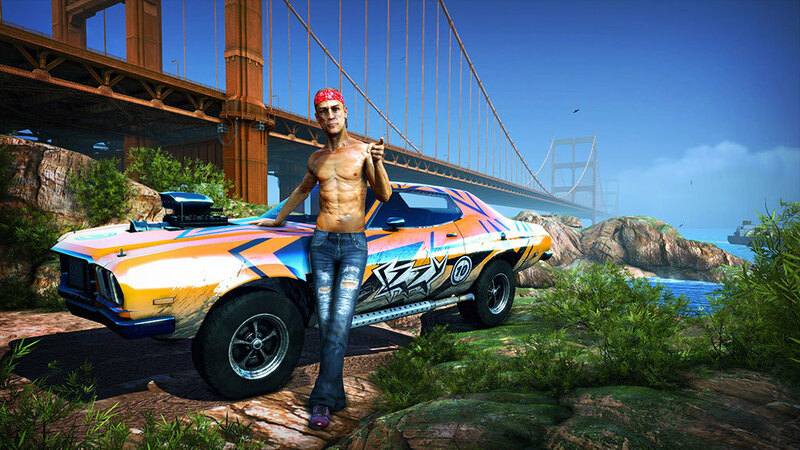 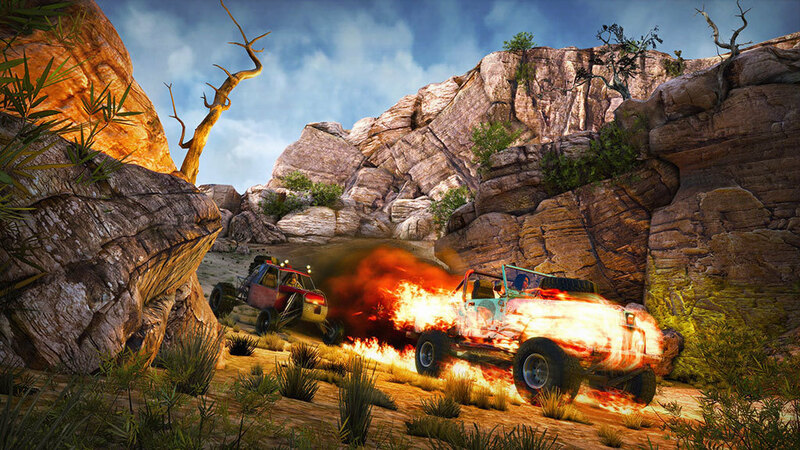 Drive as sixteen sarcastic drivers with unique styles and taunts, using various explosive, fire-based special abilities to turn other cars into a pyre of parts. 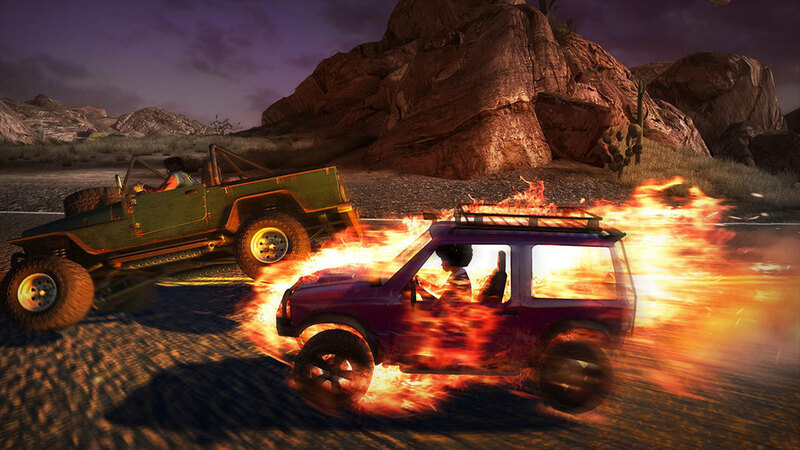 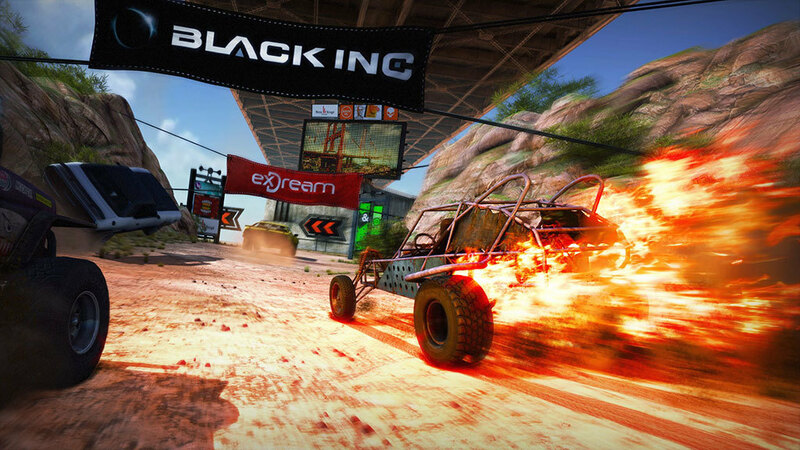 Leave opponents sucking on your smoldering dust in single-player mode, local four-player mode or the insane, firetastic online eight-player mode. 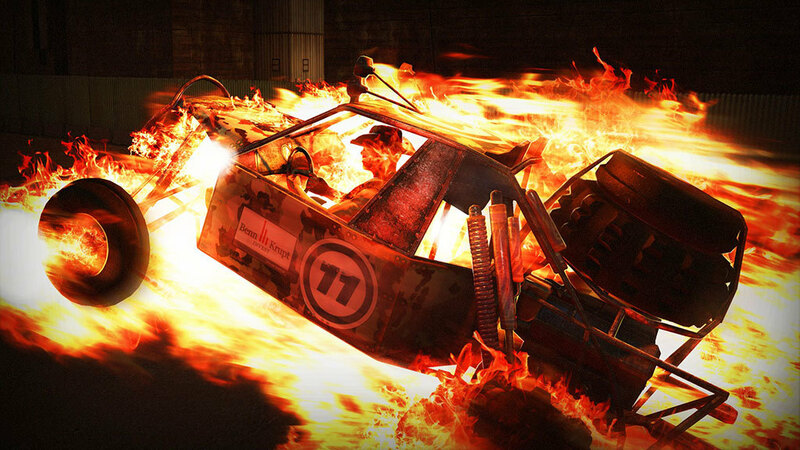 Grab the wheel and burn some rubber.